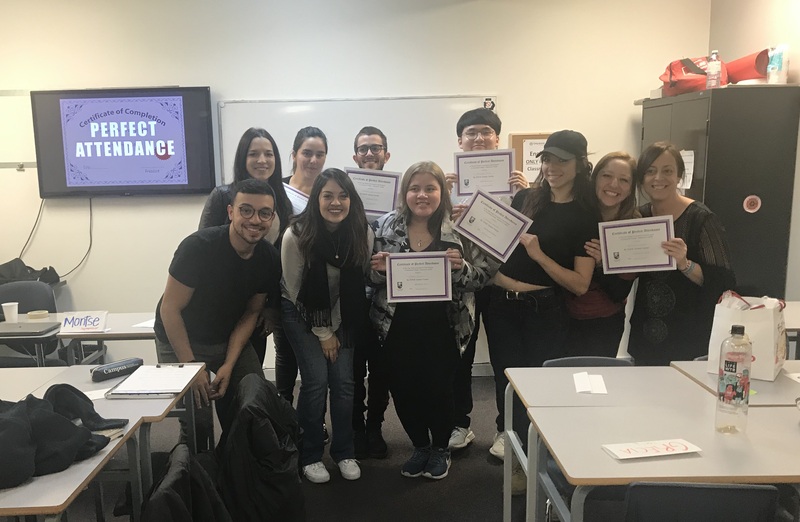 There are many different reasons why students join our teacher training programs, from the goal of becoming an English teacher, to developing and improving on their public speaking skills. Whatever the reason, every journey is exciting! Meet some of our students, and learn about their goals and experience in our TESOL programs. I have a business administration degree and used to work at a company, but now I want to go back to teaching and refresh my knowledge with this course. I chose this program because I wanted to develop my skills professionally, I took the TKT Cambridge before and I was looking for something else to get more experience. I learned about the conversational technique that is very helpful to students that their first language is not English. Also, I feel more confident and secure about my lesson plan. I really liked the practicum and teaching English to students from other countries. I liked the teachers I got to work with, because they are very experienced, and you can learn a lot from them! I’m very thankful that I got Lara Evans as my teacher, she made me realize how much I like to teach. She inspired me very much every day and helped me through the program to know what I want to do in my future as personal and professional development. Once a month, I was teaching English while cooking with children at a cafe that my parents own and run. From then on, I started the English class and decided to study abroad in order to acquire the skills of TESOL English teaching method as preparation for teaching English. This time was the second time I stayed in Canada. 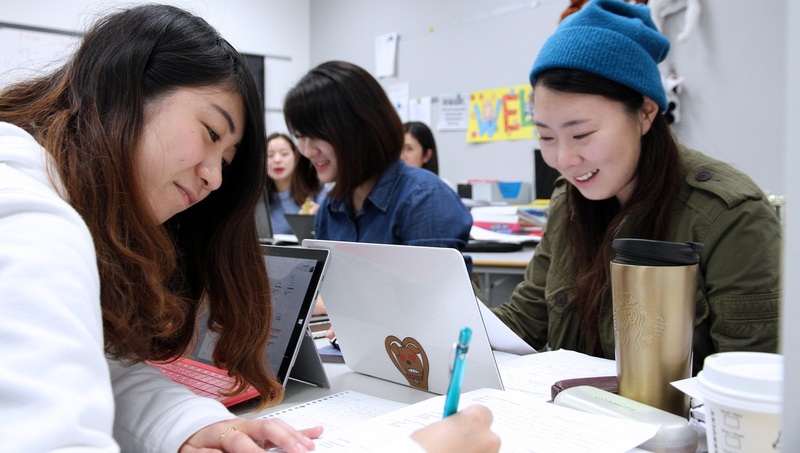 At Greystone College, I learned that they offered the TESOL TKT and TKT-Young Learner (TKT-YL) course, so I planned to attend them in Vancouver and study abroad. I also wanted to acquire the Cambridge TESOL Diploma accreditation by acquiring these two programs. Both courses, TKT and TKT-YL, were short intensive programs of 4 weeks each, so preparing for class every day was indispensable. Moreover, it was a fulfilling program with detailed content and working on materials both during classroom hours and in teams outside the school. Even with such a tough schedule of classes, I was able to complete my program without getting frustrated because my teacher really encouraged me. Also, I am thankful that I have consulted various experienced teachers for future matters. The most impressive thing in the TESOL TKT program is that we did class planning and activities in front of our classmates. It was very difficult, including preparation, but it was a very useful experience for teaching English in the future. Although I was really nervous while peer teaching, listening to my classmates’ suggestions and ideas gave me a better experience than what I could get through lectures, which will lead to bigger improvement in teaching English. Also, in the TKT-YL program, we set up a lesson plan for 3 days with group work. Although it was really difficult, I learned a lot about how to make a lesson plan with a smooth flow. After returning to Japan I would like to take full advantage of the experiences of the TESOL program and the knowledge I learned. If you would like to have an experience like these students had, and to learn more about our teacher training programs, please visit our website!